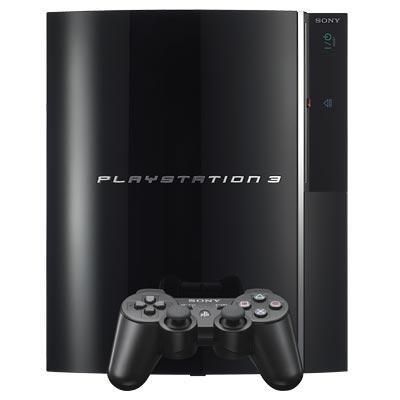 Serious gamers and serious hackers and serious tweakers, everyone seems to be not-so-happy with the new Sony PS3 update. The update removes the opeion to add your own OS to the PS3. The new update would give users the ability to use mass storage but would remove the “Install Other OS” option completely. The hacking community responded with the George Hotz, aka “GeoHot”, who hacked the iphone and also the PS3 after almost 3 years of its release has asked users not to go for the upgrade until he figures out a patch to keep the ability to install other OS. The new update from Sony will be available on April 1st but Sony is worried about custom firmware releases from the hacking community. The new sony firmware update release has the ability to sign in to PlayStation Network and use network features, playback of PS3 software titles or Blu-ray Disc videos, playback of copyright-protected videos and new features and improvements that are available on PS3 system software 3.21 or later. Sony has cited “security issues” was the reason for the new update. The new update is in question because Sony has attempted to remove advertised features from the hardware after it was sold. Linux could be loaded on a seperate partition on the PS3’s. Another reason for this move is that Sony suspects piracy attempts considering the hacking community with the hacker GeoHot opening up the system and learning more and more about it. Sony has no way to verify their claims about a possible piracy ring associated with the new update but it is clear, by removing custom OS feature, it is wanting to restrict access to the box by blocking the gates. We need to wait this one out and see what the hacking community has in store for us in a few weeks. Previous Verizon iPhone finally coming – iPhone 4?